Home Dining Hunting for Happy Hour in Astoria! Hunting for Happy Hour in Astoria! The Summer weather is finally rolling in, the sun stays out longer, the nights are breezy, and no one wants to go home after work… so why not go out for drinks!? Happy hour is probably our favorite hour of the day (right behind lunch time), so we’ve got the best happy hour deals in Astoria for you. 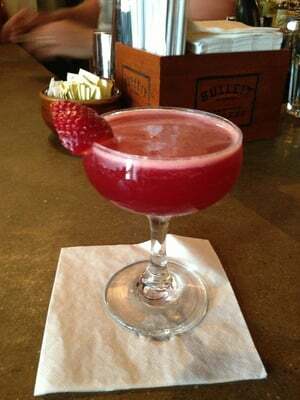 Sweet Afton has daily happy hour Monday through Friday, from opening to 6, and on weekends from opening until 4:30. How much better does it get than happy hour every single day of the week!? They’ve got $4 drafts, $5 well drinks, and $6 wines. Their happy hour also runs all throughout brunch, and you can get all their cocktails for just $8, which is a complete steal cause they’re strong, tasty and great quality. MexiBBQ is another one of our favorite Mexican spots, and they’ve got happy hour half-priced pints on every beer from from 5 p.m. to 7 p.m. They’ve got the classic beers, but they also have a huge selection of artisan and craft beers for around $4 a glass. 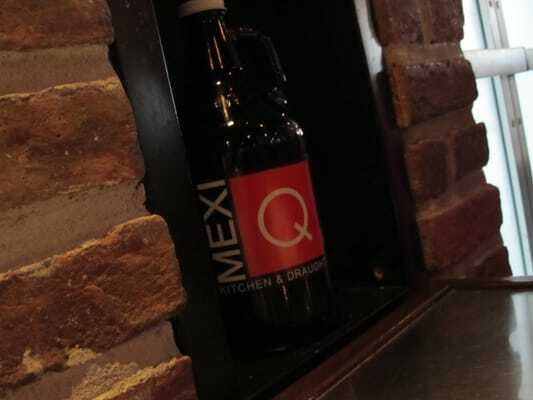 MexiBBQ’s craft beer options include New York-produced beers from breweries such as Greenpoint Harbor, Coney Island, Brooklyn and Fire Island. Their happy hour also features $5 classic margaritas, $7 flavored margaritas and $5 and under Mexican-meets-Southern barbecue bar bites. CAFE BAR HAS TWO HAPPY HOURS. IN THE SAME DAY. They’ve got their regular happy hour from 4 to 7 pm, and an extra special happy hour from 11 pm to 1 am, for us night owls. There are $4 well drinks, $4 house wine, $1 off bottled beers and beer pitchers for $16 and $20. They also have 50% off on wine Mondays and Tuesdays, so basically Cafe Bar is a great place to get your drink on while staying within your budget. DiWine is one of our favorite places because of how comfy and cozy the interior is. After a long day at work, DiWine is definitely one of our places to wind down. They’ve got happy hour from 5 to 8pm, and their specials are buy 2 get 1 free, so it’s good for going out with work friends for some post-weekday drinks. The drink menu here is huge, with special attention paid to their extensive wine selection – everything you’d expect from a spot with wine in their name. Fayrooz is more of a hookah lounge, so if drinks are hookah are you thing, this is your place. They’ve got $10 buckets of 5 Miller High Life and 2 fo1 select cocktails. They also cut down the price of hookah to just $8, which easily gets you an hour of relaxation and smoke blowing. 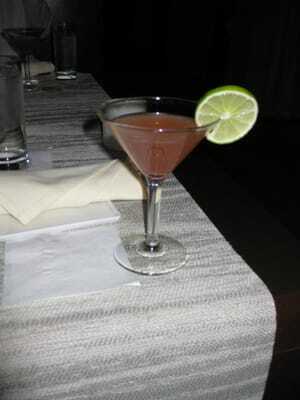 Fayrooz’s happy hour runs from 6 to 9pm every weekday. Previous articleEating Vegan and Vegetarian in Astoria! Next articleFree Ice Cream from Bareburger!